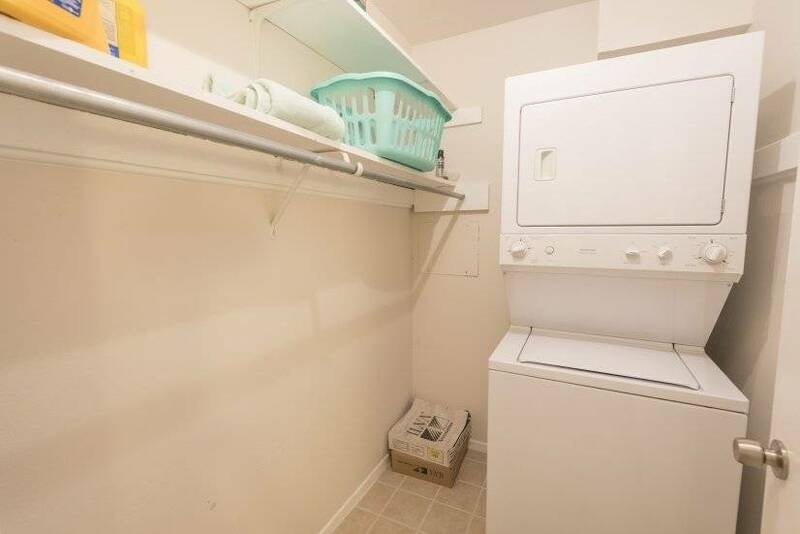 Rate includes $100 of electric and internet. 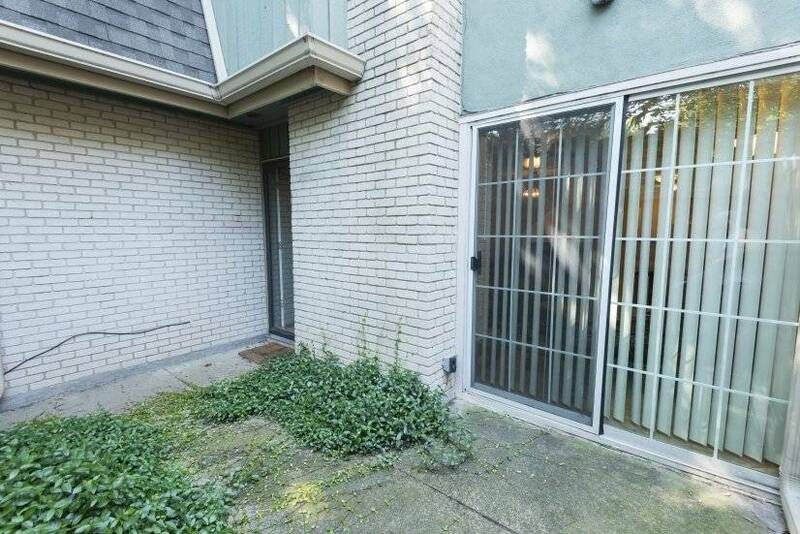 Security Deposit is refundable. 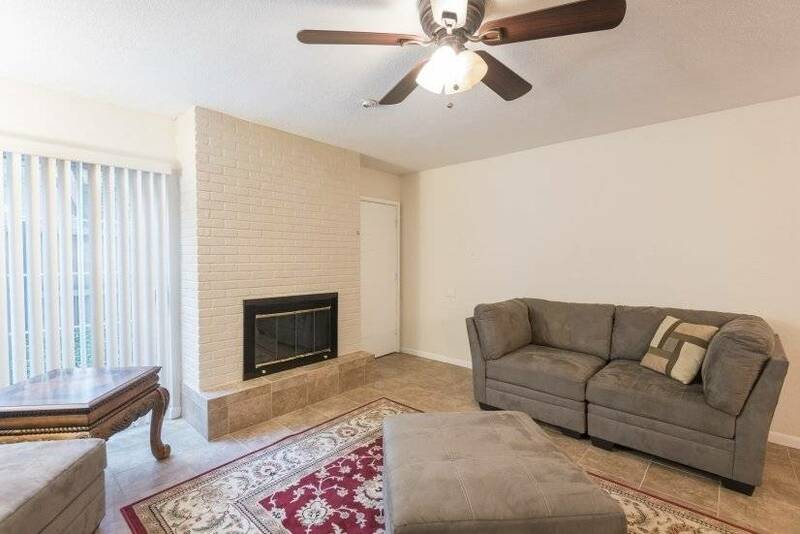 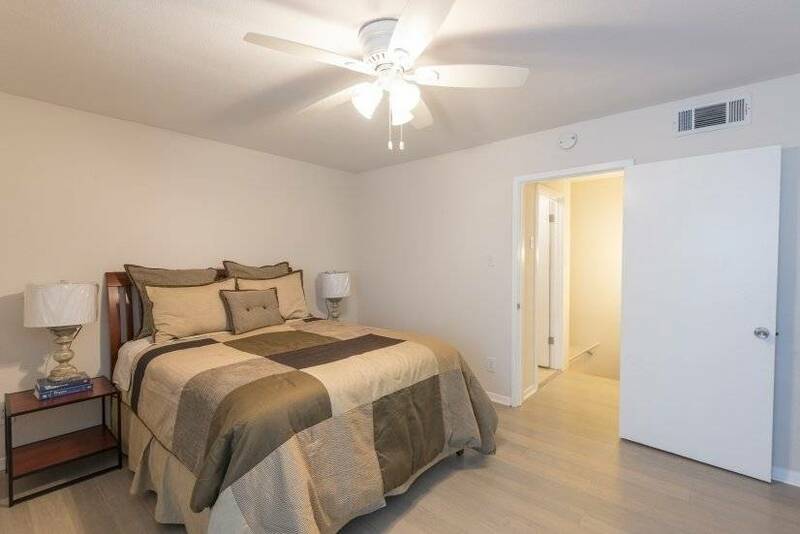 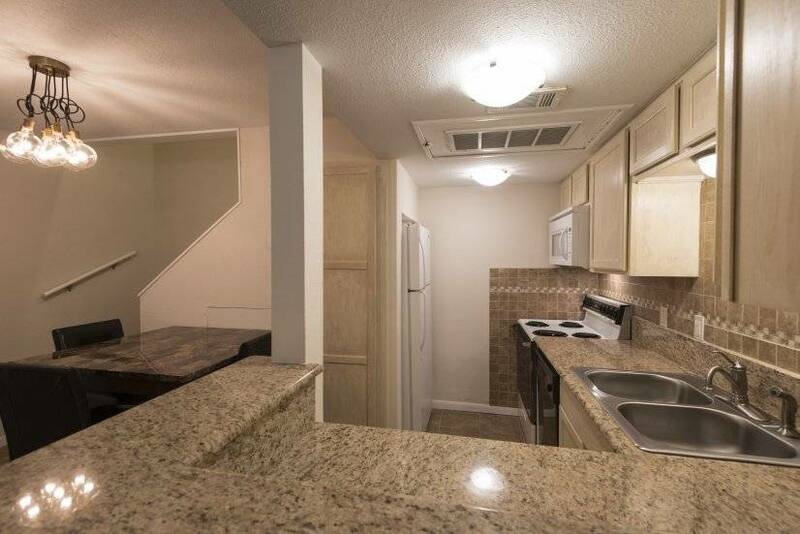 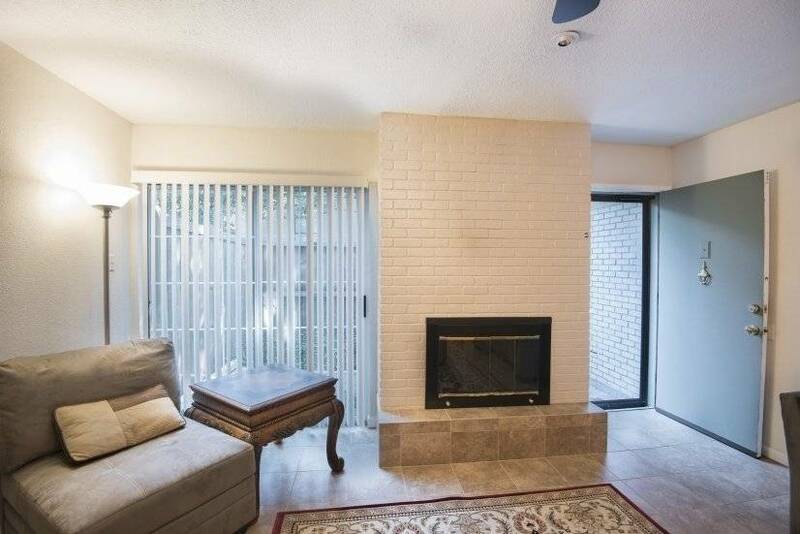 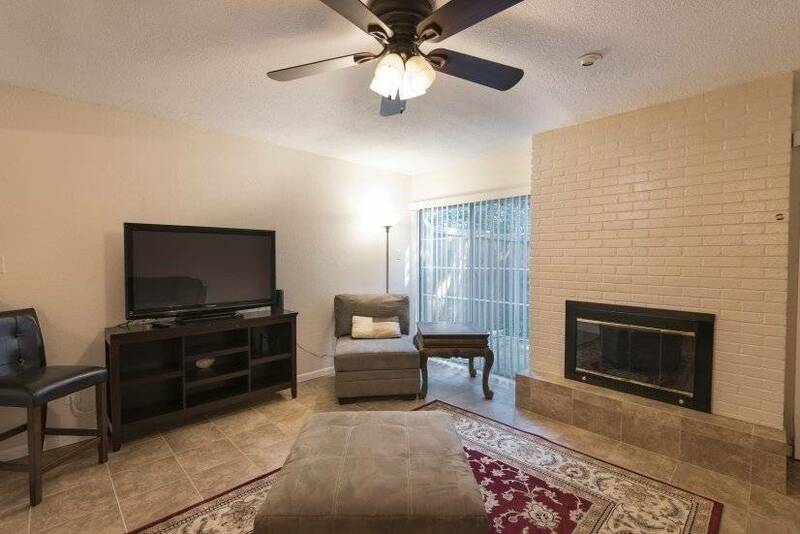 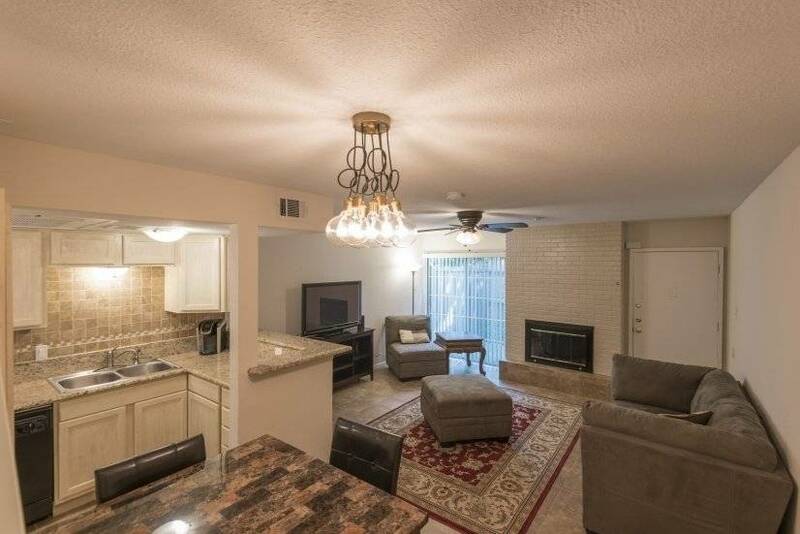 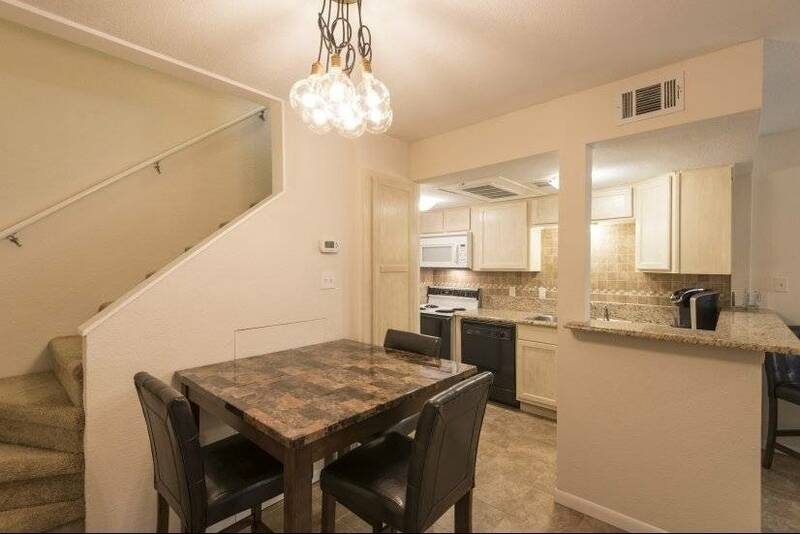 This Fully Furnished one bedroom condo is located in the Turtle Creek area of Dallas and is minutes away from Katy Trail, dining and shopping. 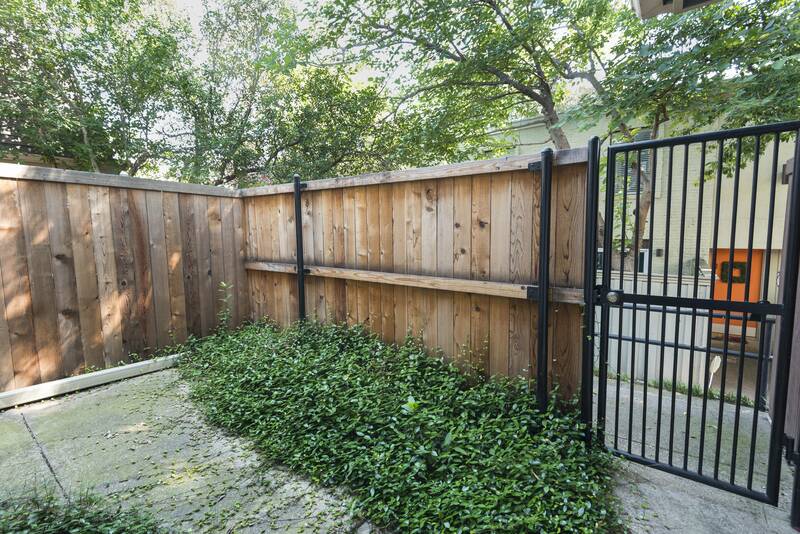 Private courtyard entry opens to living area with flat screen TV and hardwood floors. 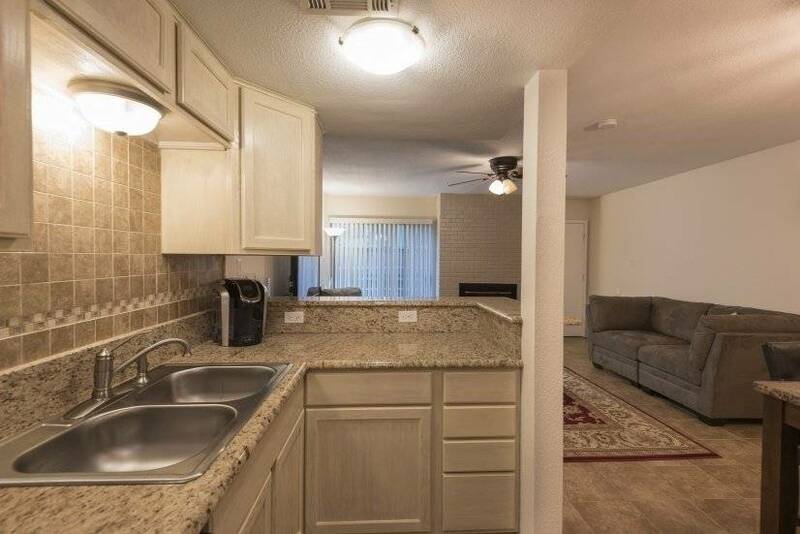 The dining area and fully equipped kitchen is open to the den area. 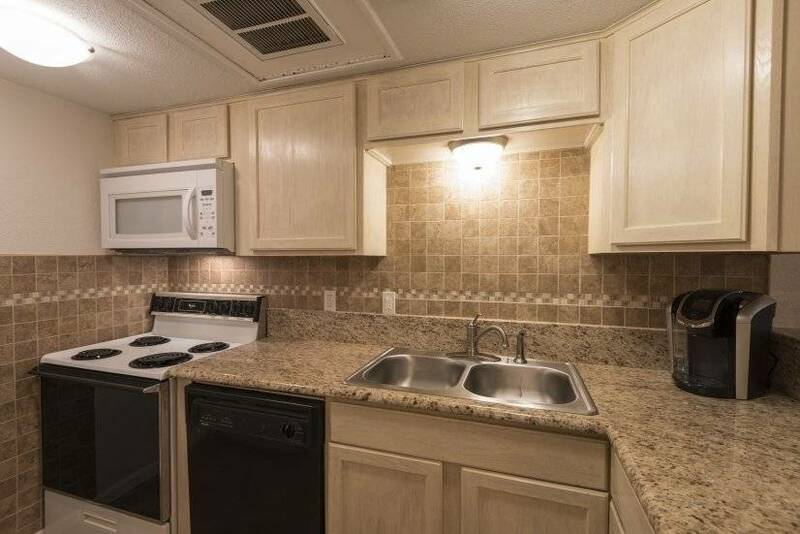 Kitchen is fully equipped and includes granite counter tops, tile floor and marble backsplash. 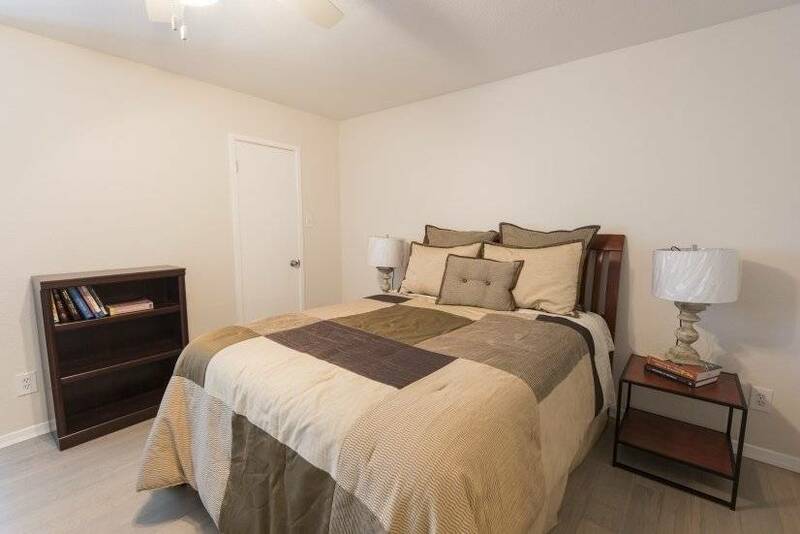 Second floor bedroom with hardwood floors, walk in closet, laundry room and bathroom. 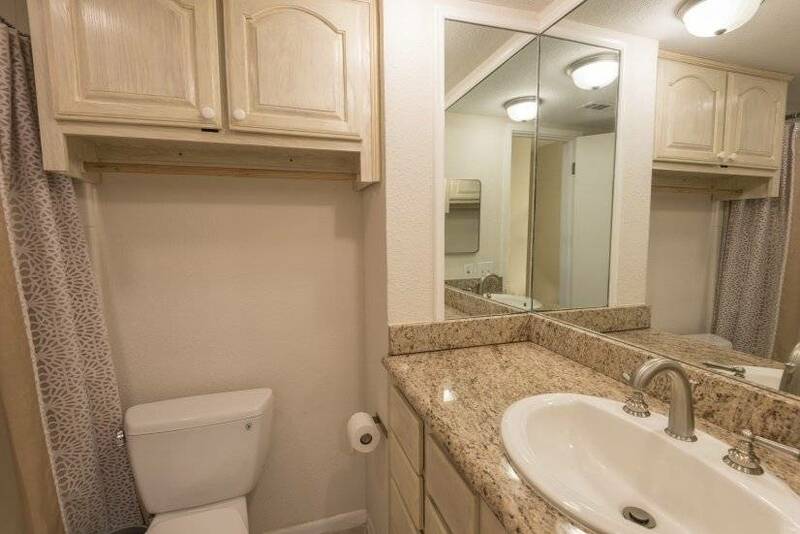 One reserved open parking space and community pool. 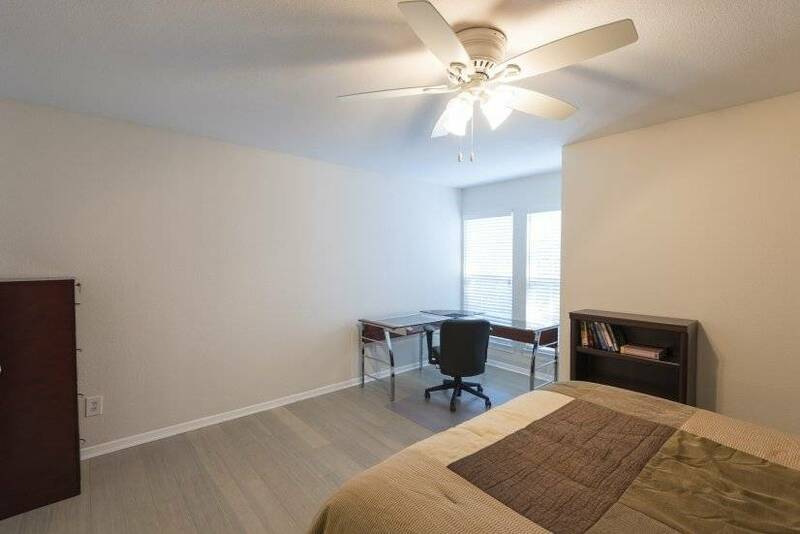 Price includes water, internet and $100 of electricity. 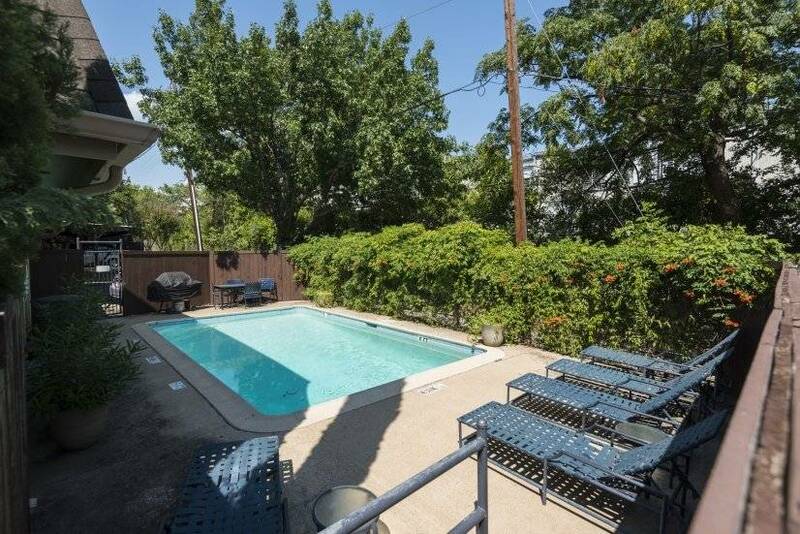 Located off Turtle Creek with easy access to Uptown, Dallas North Tollway and I35.